Pressure rating: 1500 / 2500 (4500) lbs, PN 160 - PN 500 (B760). Size range: 2 1/2 - 4 Inch. Body materials: (S)A105N, (S)A182-F22, (S)A182-F91, (S)A182-F92, (S)A182-F316(L), 1.0460, 10CrMo9.10, 1.4903. Features: Pressure Seal Bonnet, Integral Backseat. 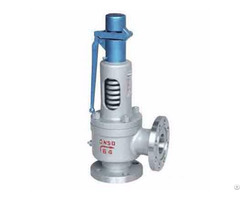 Manufacturer: China Topper Forged Valve Manufacturer Co., Ltd.
Company Name: Topper Forged Valve Company is engaged in manufacturing forged steel valves since 1988. Our products cover Forged Ball Valve, Forged Valve Valve, Forged Check Valve, Forged Check Valve, Forged Globe Valve by different design features. Topper Forged Valve Company developed quickly over the years and Quot; has become one of the best manufacturers of forged steel valves and get solid reputation for our reliable quality and competitive price in valve industry. Our forged valves are exported to over 40 countries, eg USA, UK, Germany, Singapore, Brazil, South Africa, etc. 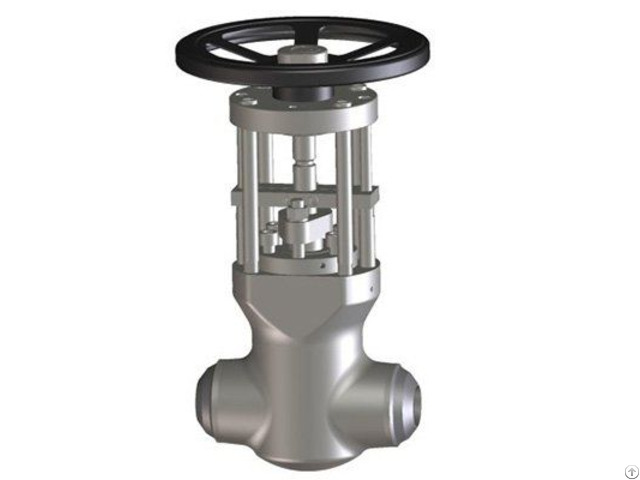 Posted By: China Topper Forged Valve Manufacturer Co., Ltd.
Business Description: Topper Forged Valve Company focuses on manufacturing forged steel valves since 1988, including Forged Ball Valve, Forged Gate Valve, Forged Check Valve, Forged Globe Valve, Forged Integral Flanged Valves. We set our forged valves apart from others by high degree reliability, sustainability, durability, and highest standards in the entire production process, and we have powerful technical capabilities, advanced production and inspection equipment, scientific management, high-quality valves and perfect after-sales service. 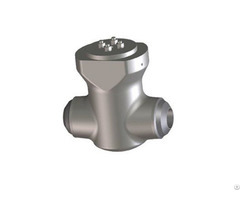 Topper innovative forged valve products are applied in gas, oil, refining, chemical, power generation and pipeline transmission industries.